under the new policy should be completed by next month. said according to a press release issued by the interior ministry. time for action and eliminate red-tapism. past projects, performance and impact of the INGOs. working in Pakistan to complete their ongoing projects. 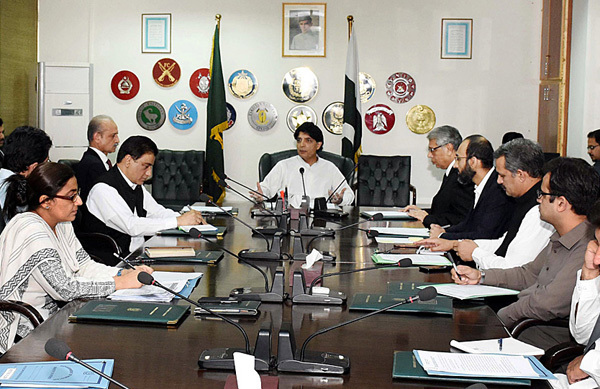 officials of Interior Ministry and NADRA.